Aaron Bender has been coaching the Lady Samsons volleyball team since 2010. Aaron grew up in Medicine Hat, Alberta (Canada) where he played four years on the men's varsity volleyball & baseball teams. Following high school, Aaron moved on to Itasca Community College to continue his baseball playing career. From 1992 - 1996 Coach Bender played baseball at Itasca and UW-Superior. While at the University of Wisconsin-Superior, Aaron earned a Bachelor of Science in Broad Field Social Studies with a minor in History, Psychology, and Coaching Athletics. 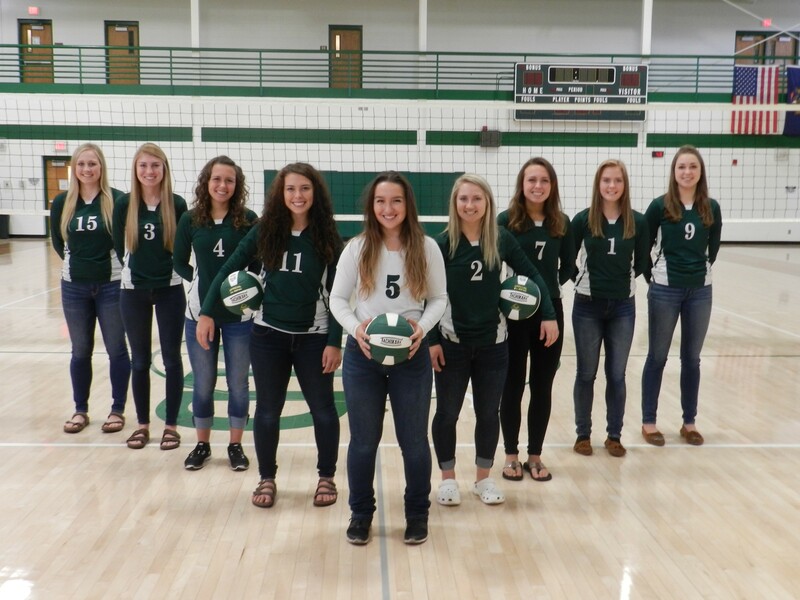 After graduation, Coach Bender quickly got into volleyball coaching at the high school level and has done so for the past 14 years. Most recently, Bender has been coaching girls volleyball & boys baseball at Hurley High School. In the Spring of 2010 Coach Bender earned his Master of Science Degree in Sports Management/Athletic Administration from California University of Pennsylvania. Student-athletes at Gogebic Community College must receive a satisfactory sports physical prior to participating in any intercollegiate sports activity. Before a student-athlete may practice, he/she must have this physical form on file with the Athletic Director. Completion of this physical is the responsibility of the student-athlete prior to the beginning of the sport season. Please note: a successfully passed physical is valid for the academic year. Click here to access the physical form. Bring the form to your physician and return the completed form to the Athletic Director.